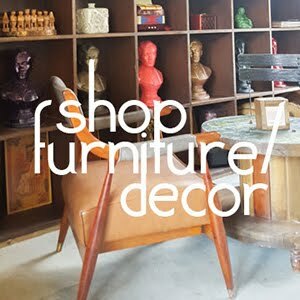 Where's the fun in owning a restaurant/studio cafe, if you can't play with it? So today, on Elle's birthday, I wanted to have some fun with our guests (I call customers guests cause I see Third Space as our 2nd home, and visiting people as house guests... well, paying house guests.) 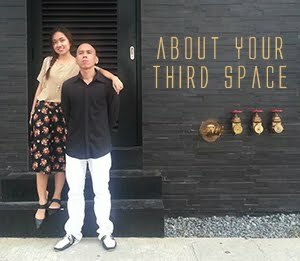 As a surprise to her, I looked for any picture of us together on her profile, edited it poorly, and posted it on Third Space studio cafe's page which has around 33k followers. 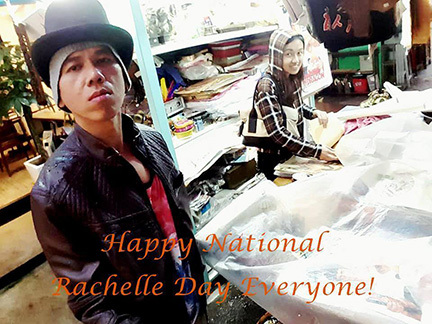 Declaring August 2 as National Rachelle Day. So if you want to declare any day as your own special holiday, do it. No one should be able to tell you which days are more special and which are not. But if you have a business with employees, just make sure na alam nilang inembento nyo lang yang holiday na yan. Para wala nang magtanong ng "Double pay po ba sir? "